This award certifies that BCHS a multi-state, non-profit community health center has met all 19 federal qualifications required by the US Government's Health Resources and Services Administration. Baptist Community Health Services (http://www.bchsnola.org) CEO Shawn Powers announced today that BCHS has been awarded Federally Qualified Health Center Look Alike status. This award certifies that BCHS meets all 19 federal qualifications required by the US Government’s Health Resources and Services Administration. 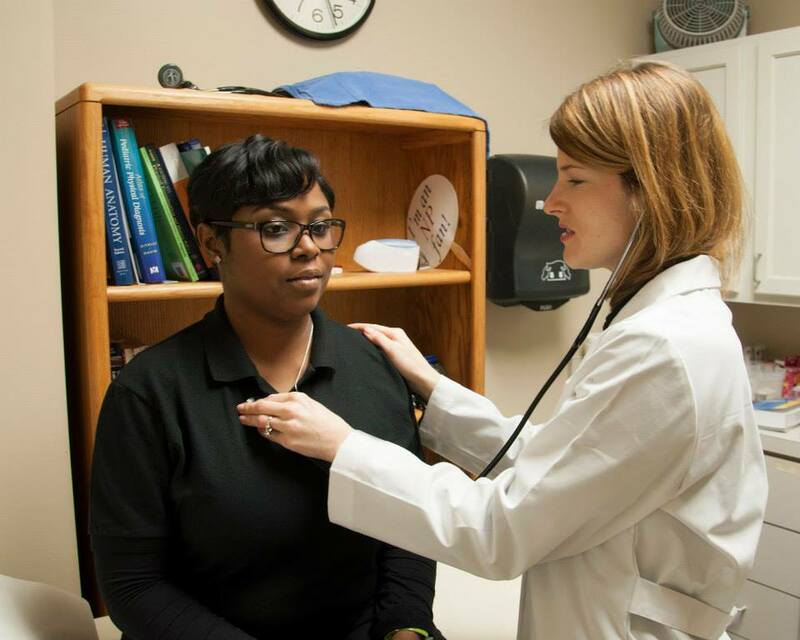 BCHS is a multi-site, non-profit community health center, with clinics in New Orleans’ 9th Ward, Lower 9th Ward and Chalmette. BCHS’ Lower 9th Ward locations include the Pete Sanchez Community Center, where the City of New Orleans and NORD provide space for the full-time clinic. 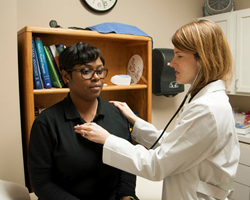 BCHS offers pediatrics, family practice, internal medicine and behavioral health services. The 900-page application, a 10-month process that included an onsite inspection by federal regulators, documented that BCHS is providing healthcare at the highest level. New Orleans Baptist Association envisioned a healthcare mission in the Lower 9th Ward, launched the first clinic, and has invested to sustain BCHS. The North American Mission Board (http://www.namb.net) allocated assets in New Orleans to BCHS. Baptist Community Ministries (http://www.bcm.org), a health legacy foundation in New Orleans, granted significant funding and technical assistance to BCHS. Powers also confirmed that BCHS anticipates giving away more than $750,000 in free medications and pharmaceuticals this year. Helping people build healthier lives through all aspects of their physical, mental and spiritual care is the heartbeat of BCHS. BCHS is governed by a community board, whose members include active patients of BCHS, local civic and non-profit leaders, as well as medical and behavioral healthcare providers.